If you are using computer regularly, you might have flushed the DNS cache many times as most of the guys or support engineers tell you to clear it when you have some issues on your computer such as some sites are not opening, internet connection is not working, slow loading of sites, slow processing speed, etc . When you flush DNS Cache, such issues on your computer get fixed automatically. Moreover, not all the time it works because if the issue is caused by some other reason, flushing DNS cache won’t help. 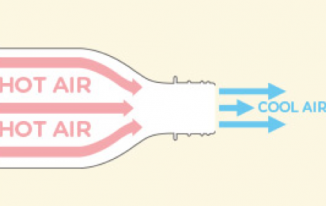 Let’s talk about DNS Cache, and how can we flush it out in more detail. A DNS cache is a temporary database on your computer which is managed and operated by the OS. This database has records of all the recent website visits and attempted visits to websites. The record generally contains the Domain names along with their corresponding IP addresses. Internet completely relies on Domain Name System, i.e., DNS to maintain an index of all the websites on the internet and their corresponding IP addresses. It’s like your personal phone book in which you write names and their corresponding phone numbers. Every website has an IP address on the internet but remembering those numbers is almost impossible for us, that is where DNS comes into use. It keeps alphanumeric names to the IP addresses which are easy to remember. When you type www.techtricksworld.com in your browser’s address bar and hit enter. Then the browser asks the router for the IP address of that site. The router has the DNS address stored, so it asks DNS server for the IP address. Once it finds the IP address of the site you have requested to open, you get the site opened in your browser. Every time you request for a website in your web browser, the same process repeats. The site cannot open until its IP address is located by the DNS server. This process does take a few moments. To speed up this process DNS cache comes into use as it keeps the records for all the websites you have opened on your computer. It stores records as the website name and its IP address along with some other details. So, when you open the same site again, your computer checks the DNS cache first before sending the request to the internet for finding the IP address of the website. Since there are copies in the DNS cache; you notice the site loads quickly. In simple word, when DNS Cache is active, you see the websites you have recently opened, are opening more quickly when you load it next time. You must be thinking that DNS cache is so useful then why people flush DNS cache all the time? 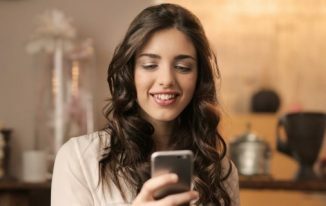 It is because as you browse every day, the DNS cache is piled up and covers a lot of storage space on your computer. Also, many times DNS cache gets corrupted. Due to these, you face multiple issues on your computer. That is why flushing the corrupted DNS cache help fixing various problems of your computer system including saving a lot of storage space. What is DNS Hijacking? How It Can Affect You? 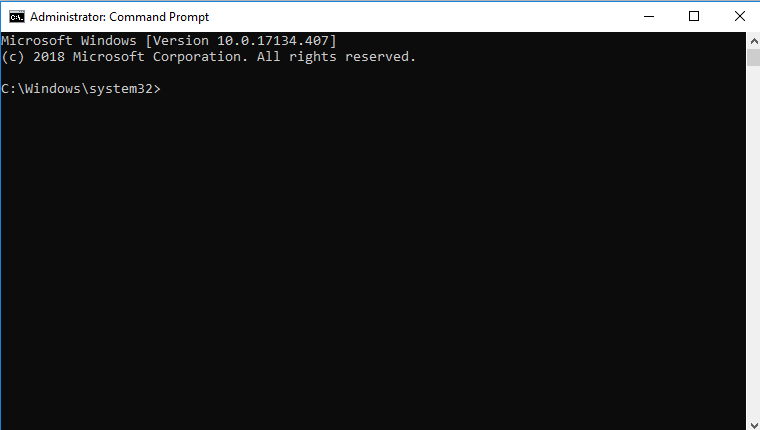 How to Flush DNS Cache on Windows 10? If you are finding an answer to what command can be used to flush the local DNS cache on a windows computer, here you will get that. First of all, go to your Windows Start Search bar, type Command Prompt. You will see Command Prompt there. 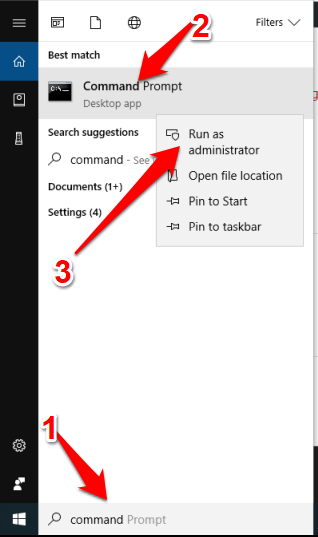 Right click on it, and click “Run as Administrator”. This will launch Command Prompt in Admin mode. Type there ipconfig/flushdns or ipconfig /flushdns. Both work the same. And, hit Enter. This is how DNS cache on a Windows computer is flushed. It is extremely easy to perform as you have seen above. Doing this solve many computer issues that are caused by this such as websites are not loading, or a particular site is not opening. 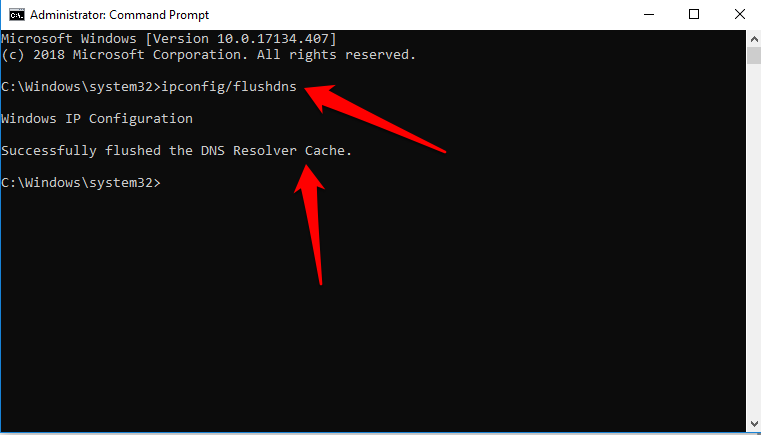 How to view DNS Cache on Windows 10? 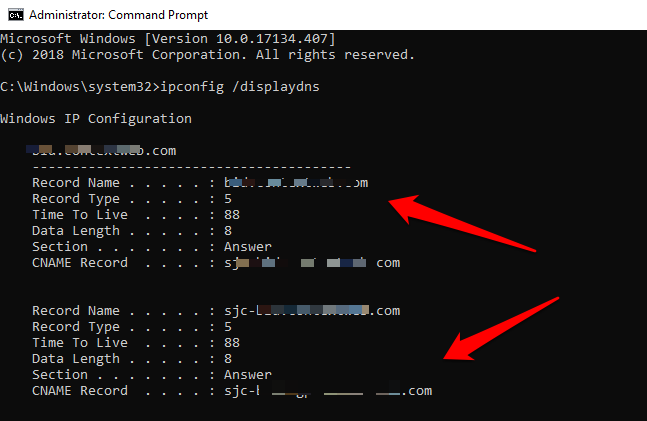 Launch the Command Prompt as Admin the same way we did earlier, and type there: ipconfig /displaydns to view the DNS cache that is there on your computer. This will display the DNS cache that is available on your PC as you can see in the above screenshot. This is how you can view DNS cache on your computer. How to stop/disable DNS Cache on Windows 10? There are many PC users who don’t want to keep DNS cache due to any reasons. One reason being the lack of storage space. Those who have low storage on their computer’s hard drive likely to disable DNS cache to save space. So, now you know what DNS cache is, how to Flush DNS cache, How to view DNS, How to start DNS cache service, and how to Stop DNS cache service on Windows 10 PC. Flushing DNS cache looks like a small thing, but it fixes many issues on your computer for which sometimes you look for a computer expert to fix. So, either bookmark this post or keep the codes with you in a notepad or memorize these to use them when needed. Multiple times, just clearing the DNS cache, I have fixed a few small and big issues on my computer. If you have any issues understanding about the DNS cache, do ask in the comments, I would love to try answering your queries. Wonderful Post. Yes, Sometimes we face the issue of opening certain websites and some websites load very slowly. I also frequently flush my DNS cache and it solved many browsing related issues. 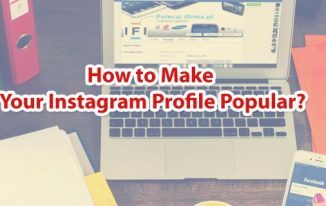 Awesome tips here. Great Job. Thanks for coming by. Glad you are already using this technique to fix such issues. As far as I know, this is the one to flush DNS cache. There might be other but I am not aware of that.